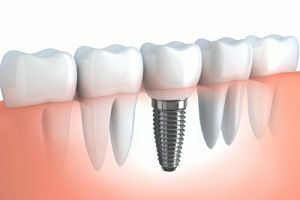 Tooth decay can be defined in few different ways, but the simplest definition is that this is a process in which the teeth’s enamel is fully destroyed. It was confirmed numerous times that dental flossing and regular brushing are one of the best ways to keep your teeth healthy and prevent tooth decay. Now let’s see what dental caries is and how to prevent it. 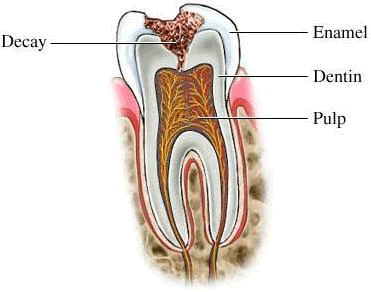 So, tooth decay or tooth caries is the elimination of the teeth’s enamel. Sadly, this dental issues affects millions of people of all ages – kids, teenagers, adults, men, and women. The process begins with plaque buildup which represents a sticky layer of harmful bacteria. Drinking beverages and eating foods with high sugar content makes the bacteria on our teeth to react. They release acid which slowly destroys the enamel. 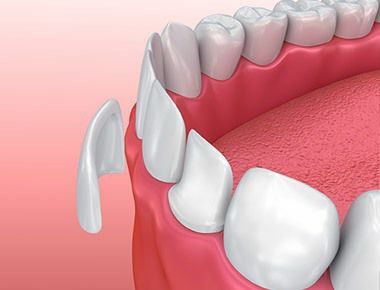 There are two basic types of caries and we will explain each of them. The first one is called pit and fissure dental caries. They are actually two types of caries, but they are very similar. Their main characteristic is the location where they are forming – on the back teeth or their chewing surface to be more precise. They can also occur on the rear side of the frontal teeth. 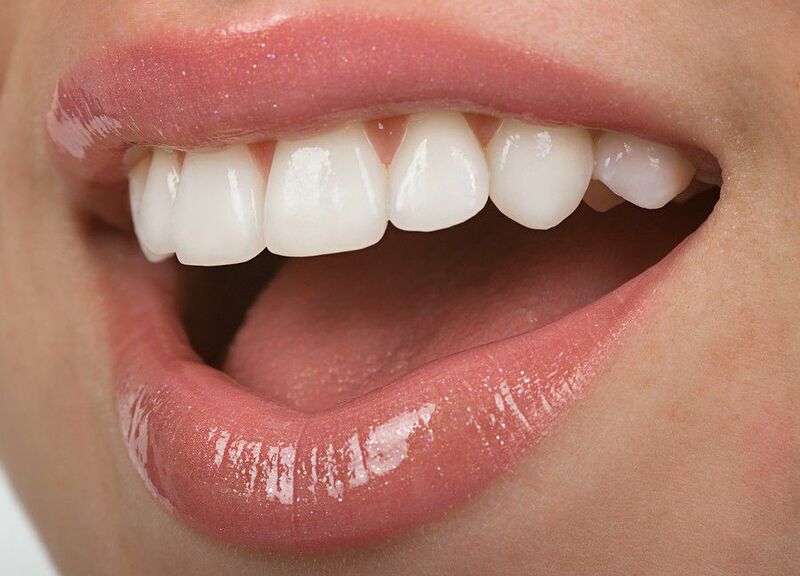 The enamel is not a compact structure – it includes dozens of smaller sections. Each of these sections is interconnected with the others and the intersections there are so-called grooves and pits. What is important to understand is that these intersections can store plaque which ultimately results in n tooth caries. The use of pit and fissure sealants can prevent this from happening. The second type of caries is the so-called smooth surface dental caries. It is very easy to recognize this type of caries because it appears along the gum line. In a small number of cases, it is located in the interproximal which represents the space where two neighboring teeth touch. In order to eliminate smooth surface dental caries, you should use dental floss. Some experts recommend electric toothbrushes too. The good news is that there is a wide range of products that can help people prevent and/or eliminate caries. It is also good to know that the toothbrush plays a crucial role in this process. But, regular brushing is not the only thing you should practice. You must do this in a regular way and use proper toothbrush and toothpaste. The same goes for the dental floss.